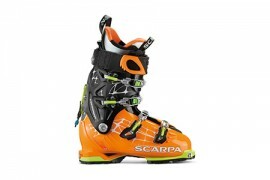 The mountaineering boots Ribelle OD by SCARPA, ideal for alpine style climbing. The suede leather version reaffirms the revolutionary and successful curved last shape concept developed for a “alpine style” walking style. Mountain aficionados are offered a boot with strong Perwanger suede leather, used in our classic mountaineering boots, while maintaining the innovative spirit of the Ribelle family. Ribelle OD with OutDry® lamination and 37.5 by Cocona® lining, keep your feet dry from moisture and in any wet condition. 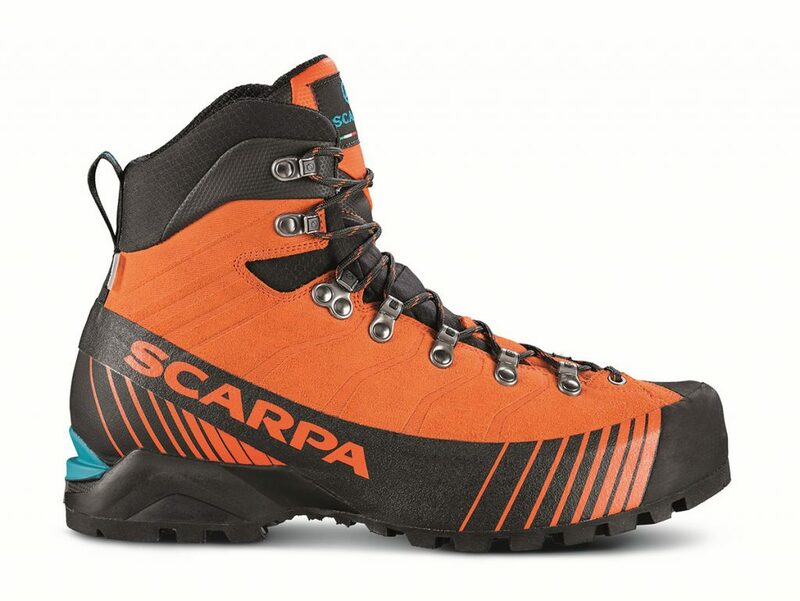 The TPU crampon insert on the heel makes it compatible with the use of semi-automatic crampons and ideal for any trail: from trekking and via ferrata routes to technical mountaineering. It is particularly suited for professionals and mountain guides.